Enmity between the church and the world dates from the Fall of man, so God says in Genesis 3.15. Satan’s major strategy is the overthrow of the church by the world, through infiltration and contamination. But seldom has this battle reached the proportions of this present hour, when worldliness threatens every believer and church. And so subtle is the enemy that fatal compromise now comes with an appearance of sound doctrine – in an apparent resurgence of the very best of Reformation and Puritan teachings. 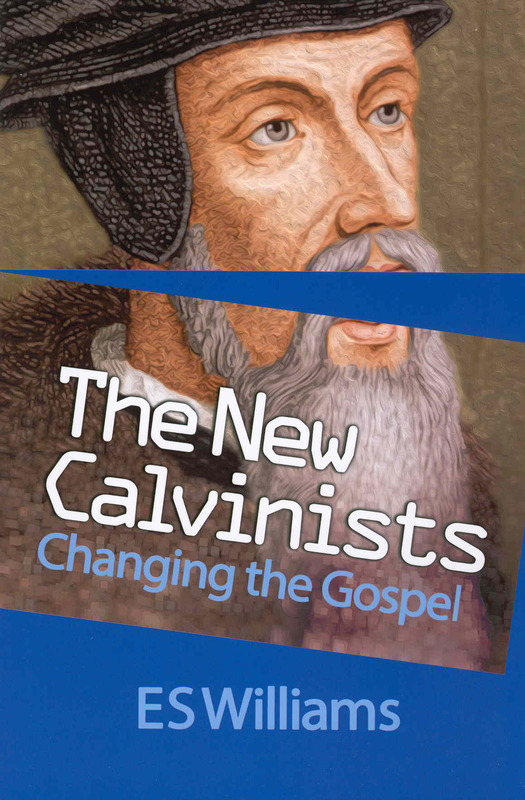 This book reveals the new ‘gospel’ of the so-called ‘new Calvinism’. It is a gospel that changes the terms of salvation, and that loves the world and embraces its culture. 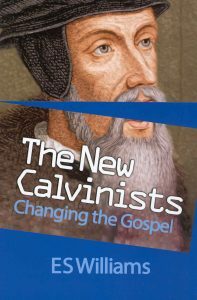 Here are the objectives of the new Calvinists , taken from their own words.